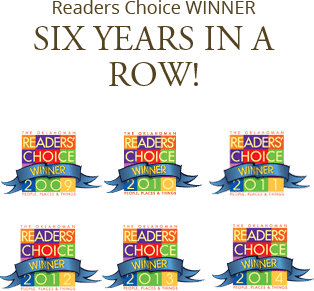 These guys did a great job on our roof – They were meticulous in their work and any concerns I had were addressed immediately. We have a balcony, which I know is tricky, and we have had our home five years now without any problems. They left the extra material left over from the job in case we should need it at a later date for any reason or repair. 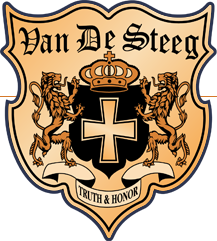 Van De Steeg & Associates, Inc.